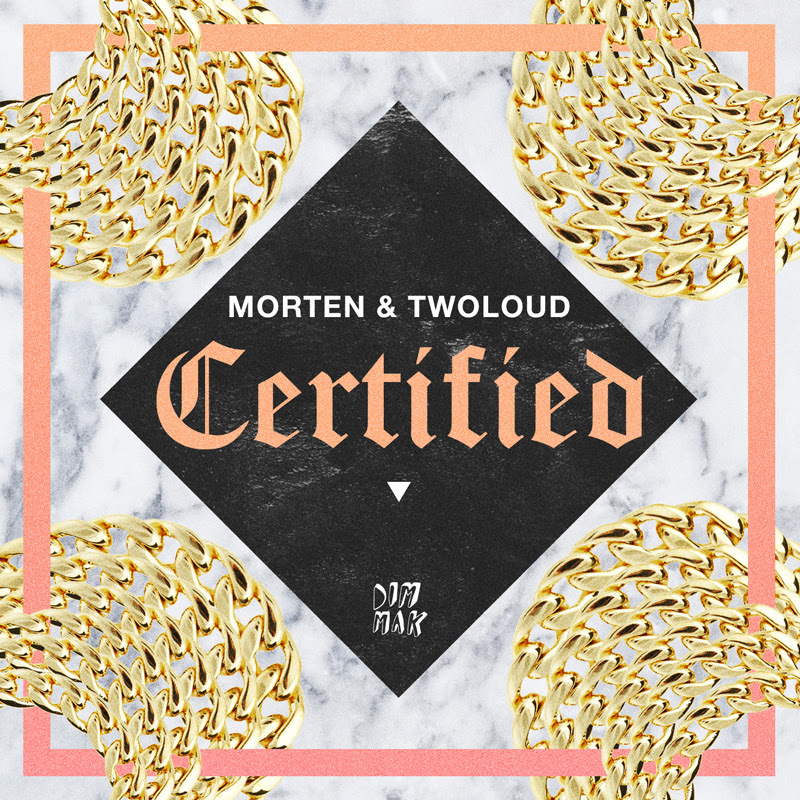 Danish dynamo MORTEN has teamed up with duo TWOLOUD to unleash this epic 128BPM house crasher “Certified.” This heavy number expertly interweaves exotic synths with grimy wubs, making the track a perfect marriage of electronica and deep bass house. MORTEN has been skyrocketing this year, kicking off last summer with the massive bass house smash “FIYAA.” This hit followed by his official remix of Garmiani’s festival anthem “Bomb A Drop,” garnering widespread support including Jauz live at Ultra Music Festival Europe. MORTEN kept the ball rolling, releasing two massive singles: his collaboration with Steve Aoki “Kids” and his electro / dancehall hybrid “Love (feat. Mr. Vegas).” Now, coming together with TWOLOUD, his sound has reached a whole new height. 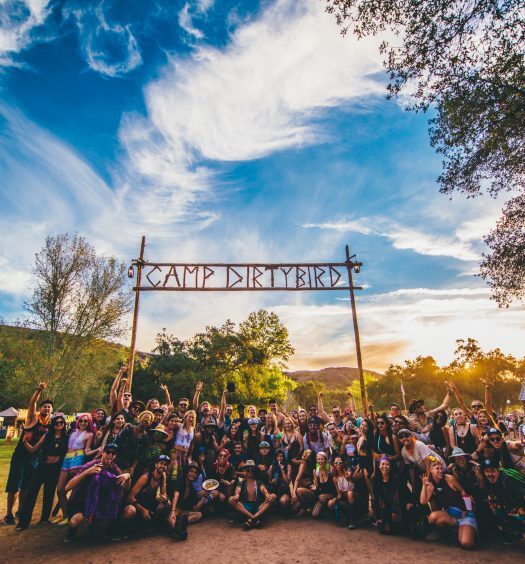 TWOLOUD are the secret behind many of today’s most-played festival beats. The mysterious pair was recently commissioned by UNTOLD (Romania’s largest EDM fest) to produce their official anthem “My Remedy.” Most recently, their collaboration with Konih “Gimme Some More” received support from heavy hitters such as Dimitri Vegas, Hardwell, Martin Garrix, and Avicii. Additionally, TWOLOUD has released official remixes of Tiesto’s “Red Lights,” Steve Aoki & Linkin Park’s “A Light That Never Comes,” and Calvin Harris’ #1 track “Summer.” There is a literal fuckton of talent pouring into this banger. No other words necessary. Check it.